Nina is the cutest!! She is a senior at Desert Mountain High School and a fantastic cheerleader who will be part of the U of A Cheer Team next year! We had a ball with her for her senior pictures at the Camelback Golf Course with her sister too. She brought an adorable red dress to match those red lips which gave her images that exciting "pop" to match her personality. 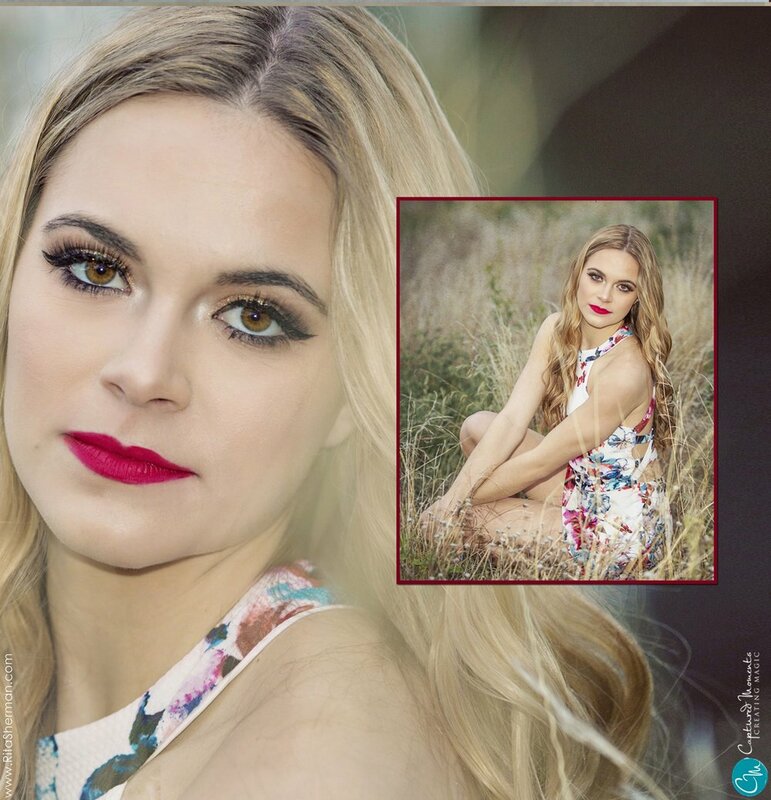 What a talented and gorgeous young woman she is and we were excited to be able to captured this special time in her life before she heads off to the U of A in the fall. :-) Below is the album we created for her. Great shoot, Nina!